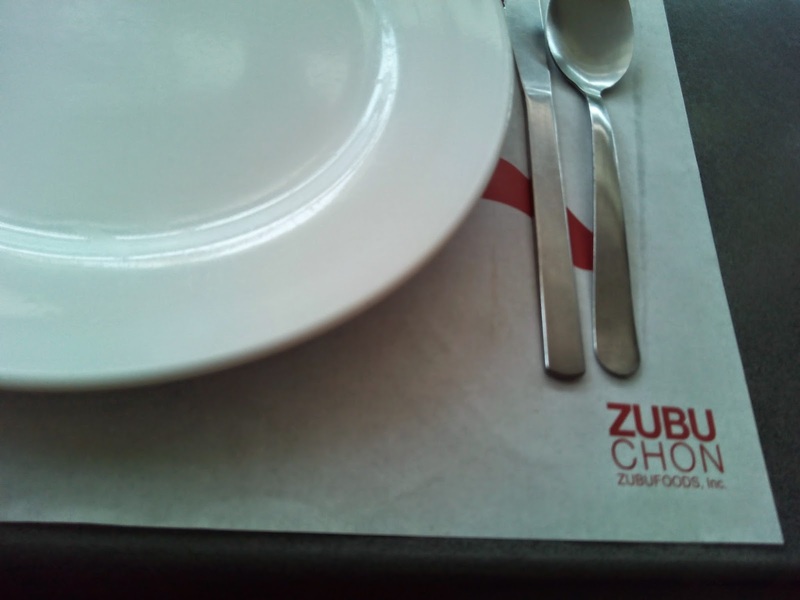 This is my first time to dine at Zubuchon although I've tasted their lechon and chicharon for more than several occasions already. 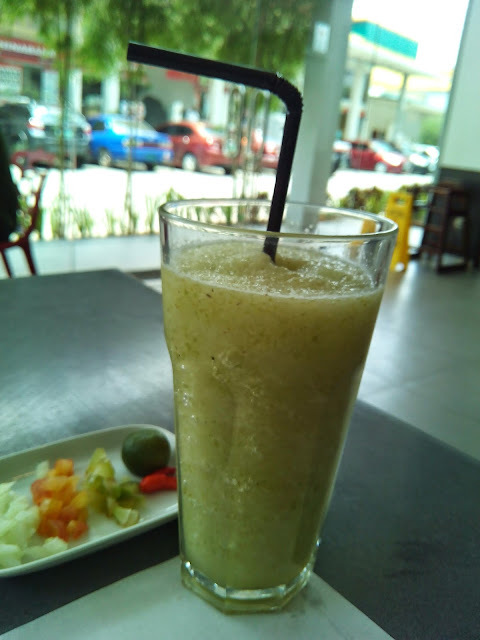 The Escario branch is near the Capitol and also near to where I was staying. It was super early when we arrived at Escario Central and Zubuchon is still closed. I think that was around 9am. 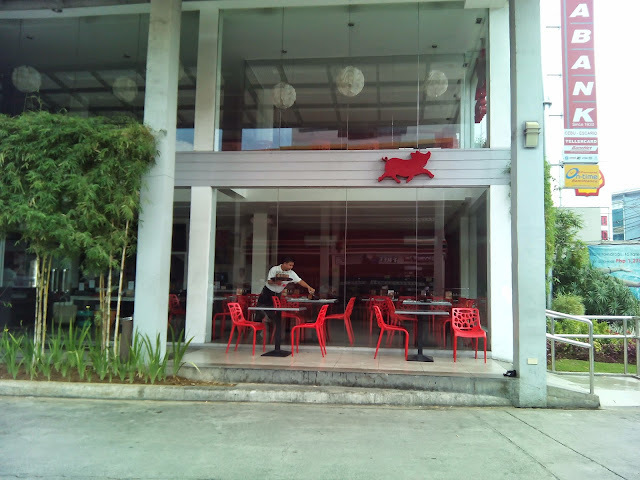 I was meeting some Cebu-based friends and we were looking for a place where we can have breakfast. I asked permission to take photos inside. 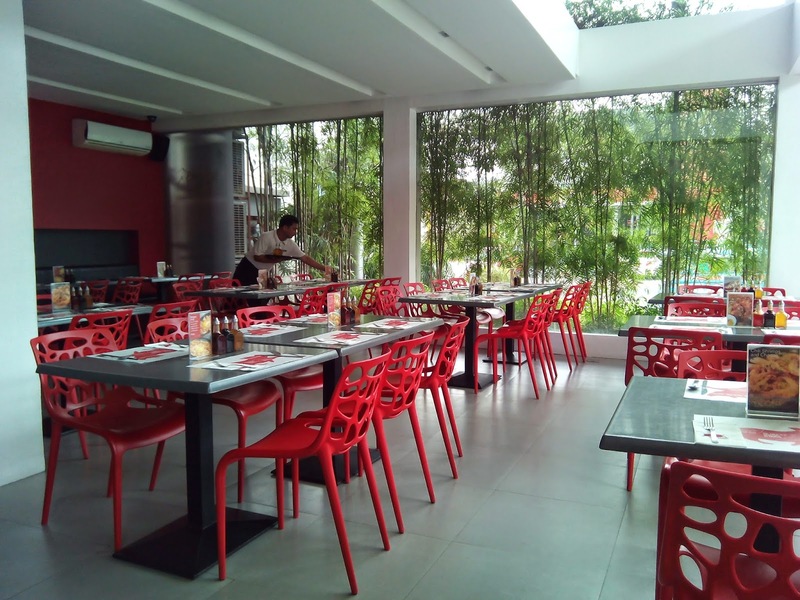 I love the high ceiling and red chairs. 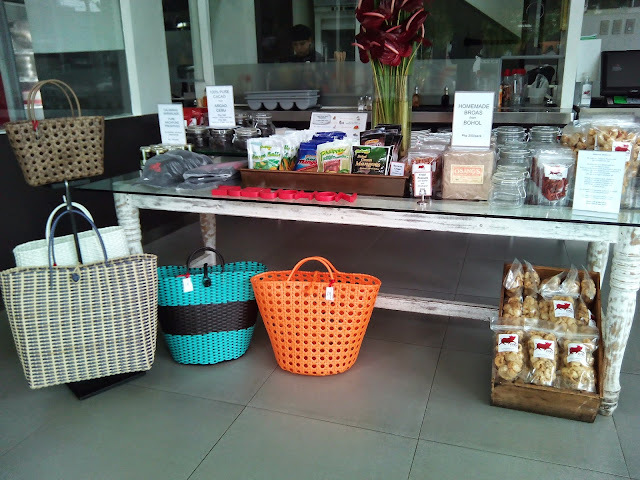 They also sell some shopping baskets! And other stuff like peanuts (with chicharon bits), Argao tablea (which I'm told is the best), dried mangoes, etc. 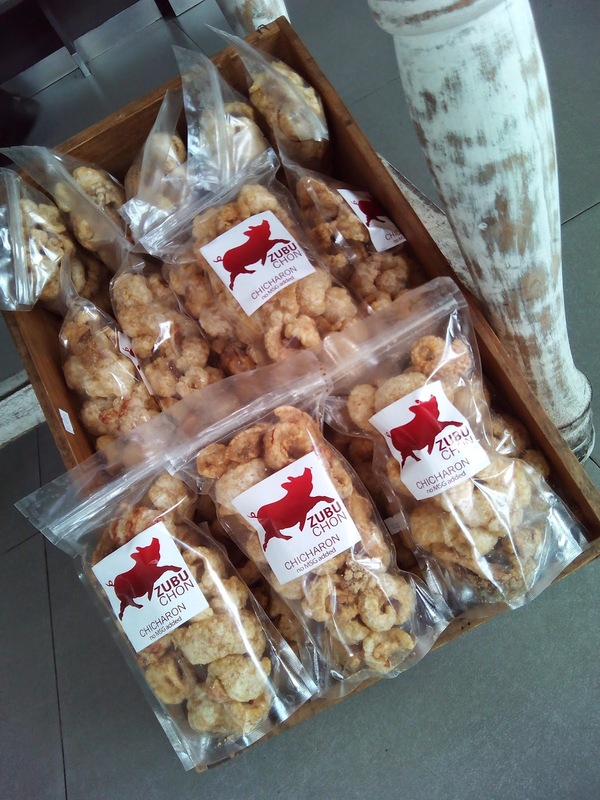 Zubuchon Chicharon. This was the main reason why I went to Zubuchon. I skipped the lechon this time because I'm traveling alone. I bought several packs for hubby and daughter. They really love this chicharon brand. Its not salty and doesn't have msg which I'm allergic to. I also bought peanuts with chicharon bits (so good!). Fried Saguyon. These are tiny fishes found in Agusan in Northern Mindanao. Its a seasonal fish and I was lucky that it was available when I dined at Zubuchon. 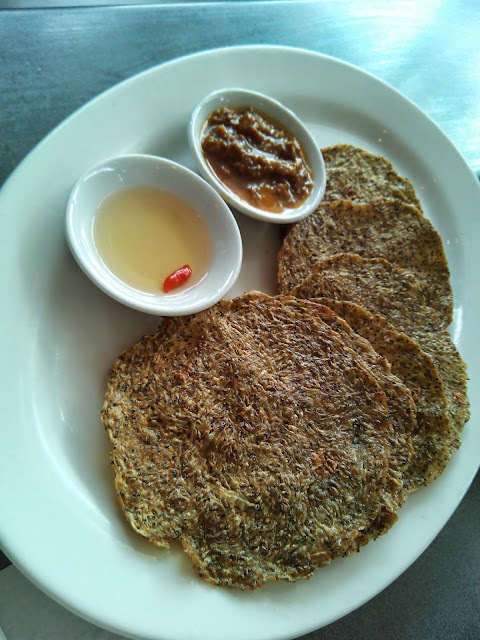 It comes with bagoong and vinegar dip. Best to combine the two. The fish tastes similar to dulong (a kind of small fish also). I wasn't able to finish this order so I had it wrapped and brought it home to Manila. This order costs P100.